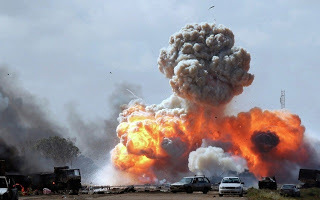 The death toll in a multiple suicide bombing at a market in Konduga Local Government Area of Borno has risen to 22, 28 others were also injured. Three suicide bombers Friday night detonated explosives at the “Kasuwar Kifi” in the outskirts of Konduga town. 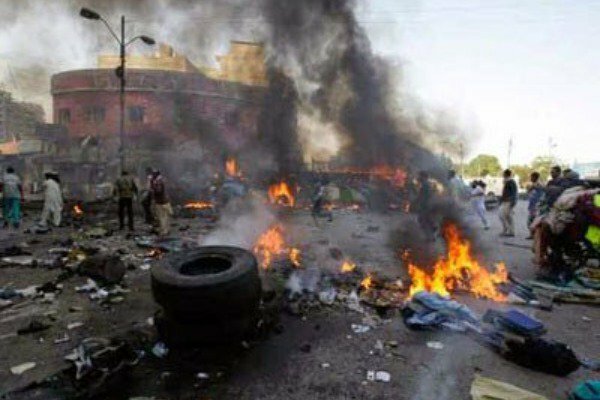 A witness, Idrissa Bana, told NAN that the three suicide bombers simultaneously detonated the Improvised Explosive Devices (IEDs) on their bodies in the crowded market. Bana, who saw remains of those evacuated, added that those injured were evacuated to a hospital in Maiduguri. "There were a lot of people doing last minute shopping when the suicide bombers hit the market,” he said.